Discover our ambassadors and food allergy advocates, learn more about our corporate partners, and other organizations we work with. We are proud to have these amazing Canadians advocating for food allergy awareness and education. 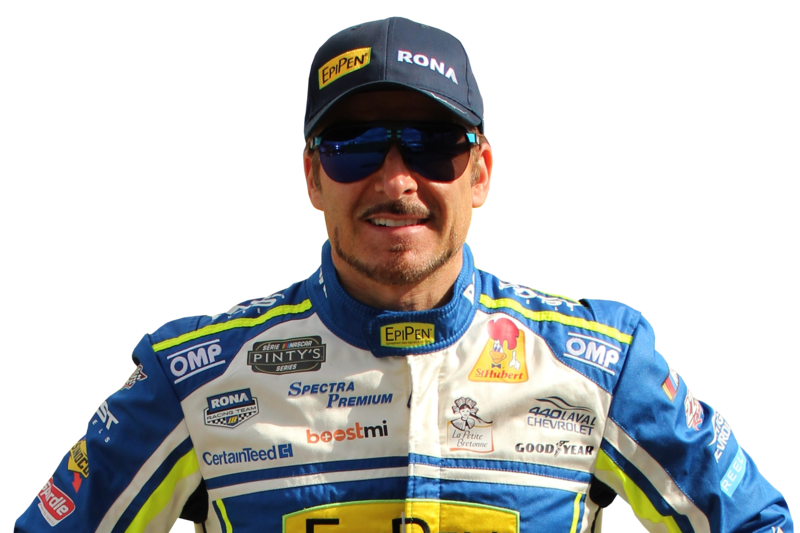 Alex Tagliani, also known by his racing name TAG, developed a passion for racing at the age of 10 when he was introduced to karting on a visit to see his paternal grandfather in Northern Italy. The Montreal native has shown his fans that he can drive anything – from Indy Car to NASCAR to a prototype. Since the beginning of his career in open wheel racing, Alex has accumulated 10 wins, 10 pole positions, 28 podiums and 35 top-10 finishes. A fierce competitor, Alex has many passions including training and nutrition and always takes precautions when managing his life-threatening allergies to peanuts and tree nuts, including carrying his EpiPen® (epinephrine) Auto-injector. Thomas Miles, CFL player for the Winnipeg Blue Bombers, has lived with a nut allergy his entire life. While challenging at times, Thomas says his food allergy has provided him with more opportunities than it has prevented. He has been involved with Food Allergy Canada in varying roles since 2013 – as a media ambassador, youth mentor, and guest speaker – he notes, all of which have been incredibly rewarding experiences. He also helps at the Allergy Lounge at the Children’s Hospital in Winnipeg, engaging with youth who are working to overcome the hurdles that allergies present. Long before “social networking” became a buzzword, Bruce made his mark as a digital pioneer by co-founding Lavalife in 1988. With 20+ years of helping young companies grow and 3 years investing on CBC’s Dragon’s Den, Bruce has a wide range of deal exposure and practical advice. 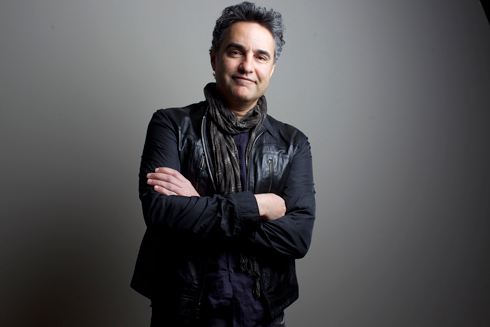 Bruce resides in Toronto with his family and is a vocal supporter of Food Allergy Canada. Kyle has been working with Food Allergy Canada since 2008 creating resources and programs to support teens and youth. 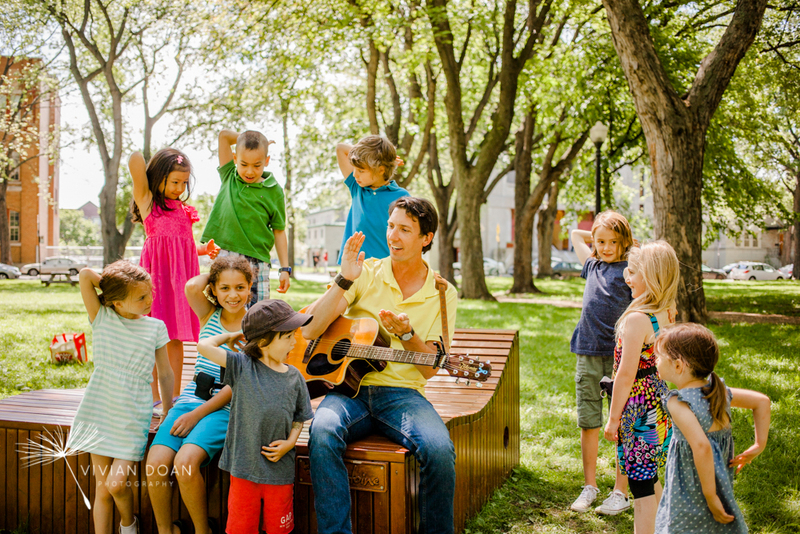 Over the past decade, Kyle has been a trusted food allergy educator and musician who performs engaging allergy awareness assemblies in elementary schools across North America. His empowering and educational messages about living with food allergies has reached over 1 million children. He has multiple food allergies to peanut, tree nut, egg, seafood and mustard. Kyle is the Founder and CEO of www.allergytranslation.com – a website that provides customized translation cards for allergic travellers in 43 different languages. He is a co-founder of the travel resource website at www.allergytravels.com. Through the generous contributions of our funders and corporate partners, we are able to advocate on key issues that are important to the food allergy community, improve quality of life, develop priority educational initiatives, and create awareness activities to help decrease the knowledge gaps in the public around food allergies. 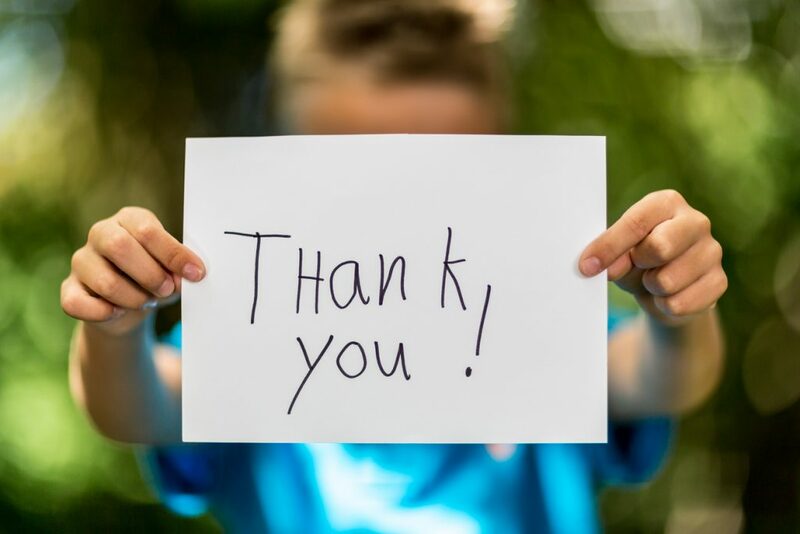 These individuals and organizations greatly contribute to the overall success of Food Allergy Canada and without their generous support we would not be able to fulfill our work. 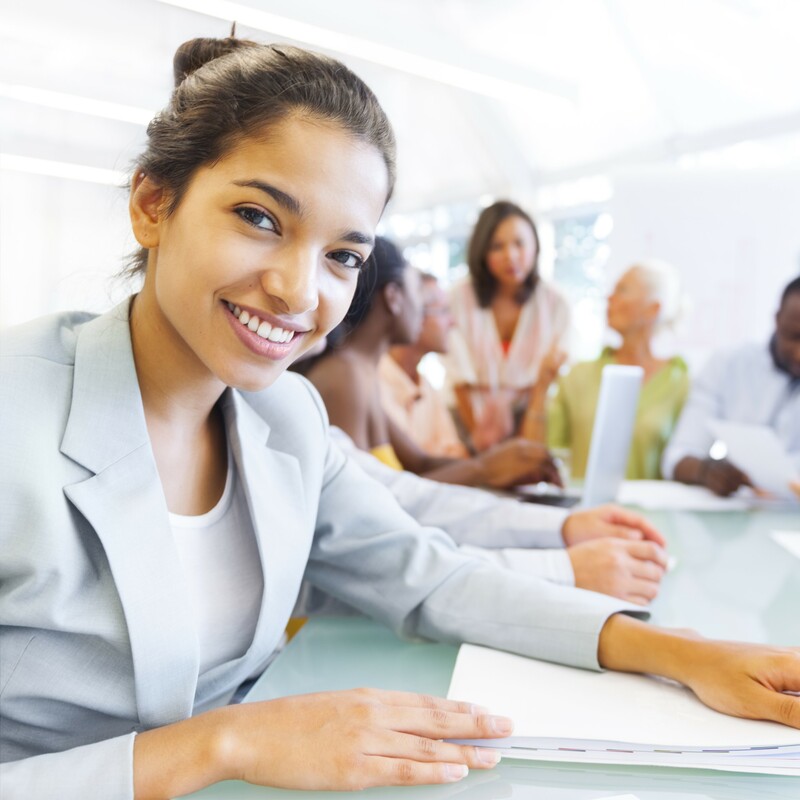 Interested in becoming a corporate partner? Check out our Corporate Partners Program page. We work closely with many organizations that share our goal of helping Canadians who are affected by food allergies and are at risk for anaphylaxis. The following highlights a few of these organizations.